On the hunt for wedding venues in Birmingham, AL? Here are our top picks, along with everything you need to know about getting hitched in the state. If you’re dreaming of a true Southern-style wedding, look no further than sweet home Alabama. Birmingham is the state’s most populous city and is our top pick for couples who want a mix of both country and urban vibes. We’ve scouted out the best wedding venues in Birmingham, AL to help you plan a memorable celebration in Magic City, but this handy guide will also tell you everything you need to know about how to get married in Alabama, from state marriage laws to regional climate and more. Keep reading to learn more about the best wedding venues in Birmingham, AL and getting married in the Heart of Dixie. Couples who are researching wedding venues in Birmingham, AL should consider a few things before finalizing details for the big day. Your wedding venue is likely to be one of the biggest expenses, with venues in Birmingham costing an average of $4,000. Catering in Birmingham is slightly more expensive, with an average of $4,500. You’ll also want to consider some of the city’s popular events, which could affect things like traffic and hotel availability, especially if you’re getting married in downtown Birmingham. Each April, the Honda Indy Grand Prix draws crowds of racing fans to Barber Motorsports Park in Birmingham. The Regions Tradition, a major PGA Championship, takes place annually during May or June. Birmingham is also becoming increasingly popular for arts and music festivals throughout the year, so be sure to check the city’s event calendar accordingly. Whether you’re traveling by car, air, or even train, it’s easy to reach Alabama’s biggest city. The Birmingham-Shuttlesworth International Airport is located just 10 minutes from downtown Birmingham and has direct flights from more than 50 cities across the country. An express airport shuttle connects you to major downtown Birmingham hotels, such as The Westin, Sheraton, and Marriott Courtyard at UAB. 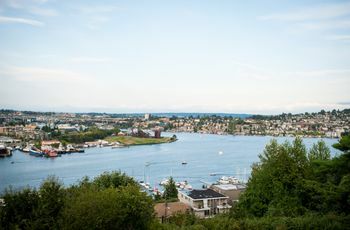 Once you’re in town, rental cars, taxis, ride-sharing services, and public transportation (MAX Transit is the city’s bus system) make it easy to get where you need to go. If you’re feeling adventurous, check out Birmingham’s bikeshare service, Zyp, to explore the city on wheels. While the weather in Birmingham is occasionally dicey during the winter months (rain, colder temperatures), the city’s year-round climate is relatively enjoyable. 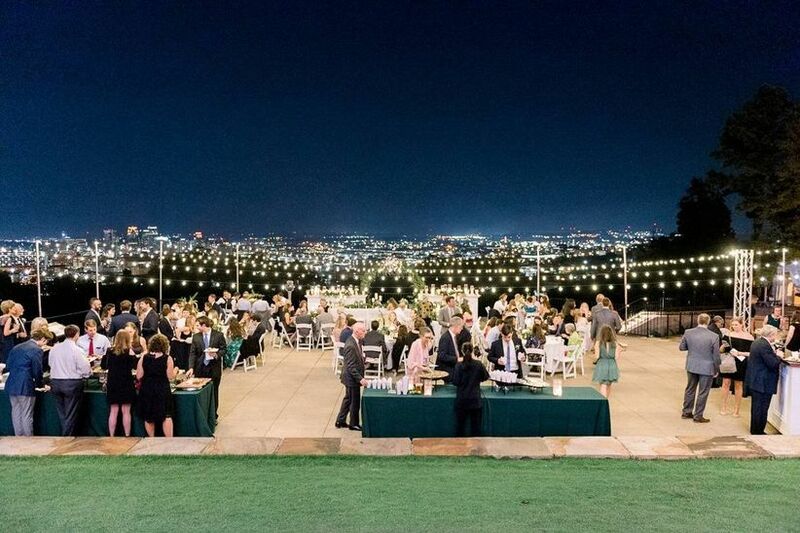 For anyone looking at wedding venues in Birmingham, AL, this means that you’ll have more time throughout the year to host an outdoor celebration — earlier in the spring and later into the fall. During the winter, Birmingham sees far less snow than the national average (only about one inch per year), so you probably won’t have to worry about inclement weather messing with your big day. In the summer, it’s a bit of a different story. 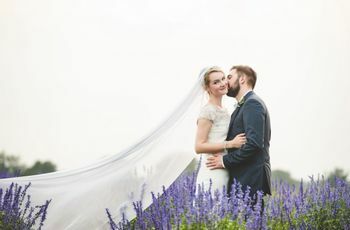 High temperatures in Birmingham often reach 90 degrees, so we recommend choosing a wedding venue that will keep you and your guests sheltered throughout the day. You’ll find all types of wedding venues in Birmingham, AL, from formal ballrooms and swanky country clubs to romantic gardens, industrial lofts, and trendy rooftops. 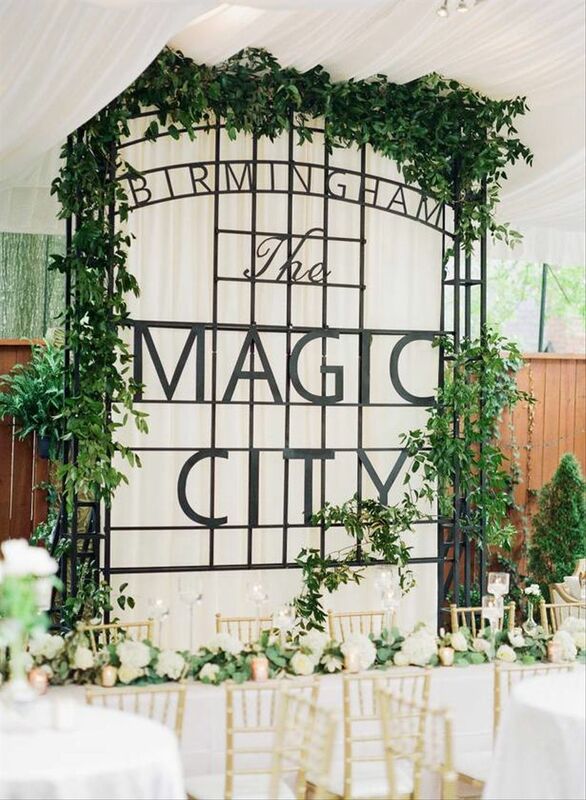 We’ve got the scoop on some of the most popular spots to tie the knot in Magic City. No need to stress about crunching numbers or breaking the bank for your big day — Birmingham is home to a variety of affordable wedding venues that will help you make the most of your budget. Whether you’re dreaming of a rustic celebration at a countryside farm or an ultra-sophisticated soirée at one of Birmingham’s historic homes, there are plenty of outdoor wedding venues to choose from in this town. 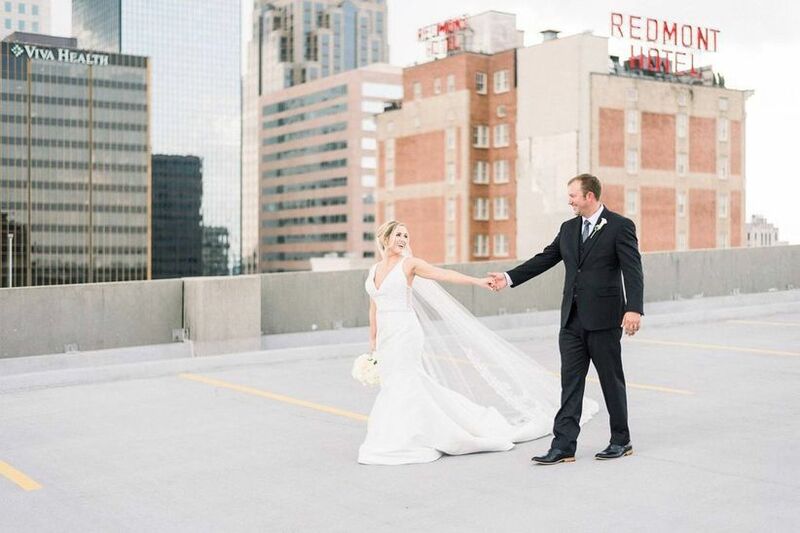 Wow your guests by getting married at one of Birmingham’s coolest rooftop venues. From Vulcan Park to the Redmont Hotel, these stylish spots throughout Birmingham guarantee a good time (and show-stopping views, of course). There are a lot of perks when it comes to getting married in downtown Birmingham. 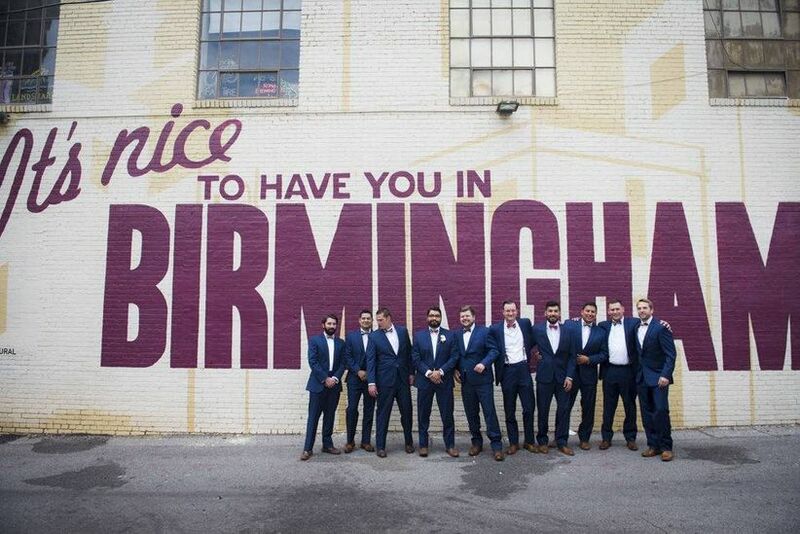 Not only is it a convenient location for out-of-town guests, but the city’s landmarks and murals are fabulous backdrops for your wedding photos — perfect if you’re looking to host the ultimate Birmingham bash! While you’re researching wedding venues in Birmingham, AL, it’s important to brush up on the state’s marriage laws and requirements. 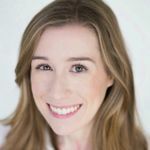 Getting married in Birmingham is pretty straightforward: you don’t have to be an Alabama resident to apply for a marriage license, and there isn’t a waiting period once the license is issued. You will be required to bring a valid driver’s license, passport, birth certificate, or other form of official identification. If you’re a Magic City resident, you’re probably already an expert on all there is to do in Birmingham. It’s helpful to provide your guests, especially those coming from out of town, with a list of activities to help them make the most of their time in town. Here are some of our suggestions. Birmingham is a stop on the PGA Champions Tour, and with nearly 20 public golf courses in the Birmingham area, it goes without saying that golf enthusiasts will have lots of options when it comes to hitting the green. If actual golf isn’t quite your forte, try your hand at TopGolf instead while enjoying drinks, music, and food. From industrial-era sculptures at Vulcan Park to powerful exhibits at the Birmingham Civil Rights Institute, Birmingham is like a time capsule of Southern U.S. history. There’s also the Alabama Sports Hall of Fame, the Birmingham Museum of Art, the Birmingham Botanical Gardens, and the McWane Science Center for guests with specific interests. Families (or animal lovers!) can plan a visit to The Birmingham Zoo, which is located about 15 minutes from downtown. For guests who need a last-minute wedding outfit or simply want to treat themselves to something new, downtown Birmingham is a prime spot for shopping ‘til you drop. The Summit is the place to go for trendy brand-name stores such as Anthropologie, Lululemon, and Madewell. Looking for something more local? Mountain Brook Village is home to one-of-a-kind boutiques with irresistible Southern flair.